If you would like to purchase a painting, please send an email to susanmains@gmail.com. A paypal invoice will be sent to your email address, and when payment is complete we will ship. 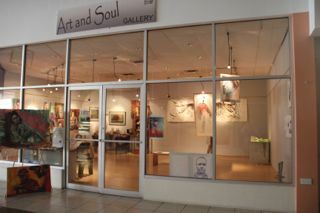 Or if you are in Grenada, you can visit the gallery and pay with cash, cheque or Visa/Mastercard. Hours are 10 – 5 Mon-Sat.